Fifty years ago, if you did not donate to the Community Chest, a neighbor would come knocking at your door. For ten days during October citizens fanned out across town in search of funds to service those in need. It took such a spirited sense of community to create the Concord Community Chest in 1947. Winthrop Lee, one of the four founding members, recalled it was Morgan Smith who had the idea to break away from the regional Red Feather Campaign, the predecessor to the United Way. Red Feather balked at Concord’s forming its own group, but the local leaders could not be dissuaded. Past Board president Mary Johnson, whose husband, Franklin, was a founder, said accountability was a key reason for the change. ‘When you gave locally you knew where your money was going,’ she says. Once Concord was on its own, the fundraising campaign generated a groundswell of grassroots enthusiasm. With military-like precision canvassers were organized into neighborhood teams. 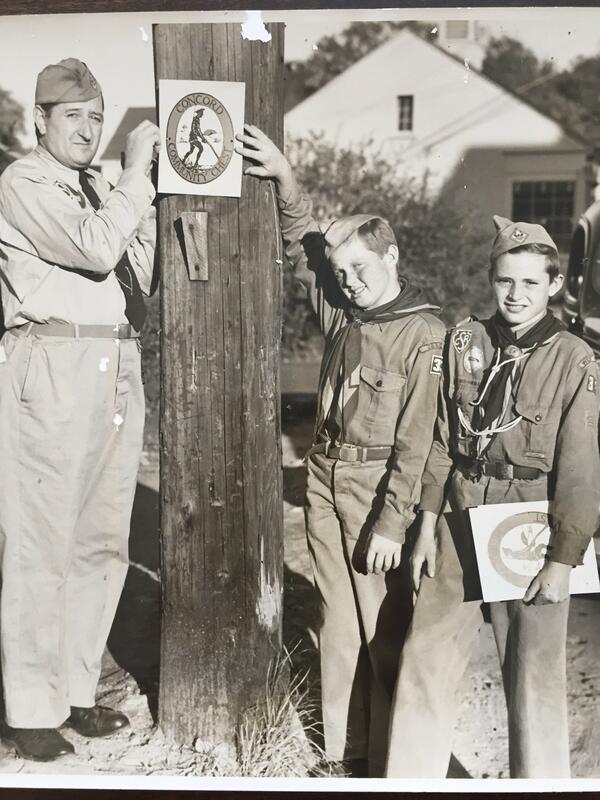 Boy Scouts tacked up posters featuring the now familiar Community Chest Minute Man on utility poles all around town. The early campaigns were buoyed by the local newspapers. In 1947 The Concord Journal banner was turned into an image of a group of people pulling the plowing Minute Man toward the fund-raising goal. A column, ‘Chest Chatter’ announced events and happenings and each agency published its own description of it services in the K.Y.C.C. – Know Your Community Chest. Over the years needs have changed and agencies have come and gone. Carlisle joined with the Concord Community Chest in 1968, just about the same time that the regional high school was graduating its first class. The design of the campaign brochures themselves has gone from the sedate 1950s, through the flashy ’70s (a bright green flyer with a line drawing doubled as a kitchen wall decoration), to the more graphically sophisticated ’90s, to its current vibrant design of blues and greens. Through it all the Community Chest has maintained its primary mission of neighbors helping neighbors. Barbara Howland, Executive Director starting in the 1990’s recalls that she brought town leaders and Chest agencies together to help identify emerging risky health behaviors, evaluate and prioritize actions, and initiate new programs. The Chief of Police, Superintendent of Schools, Emerson Hospital leaders and Concord Recreation Directors worked collaboratively with interested residents and businesses to expand social services offerings, educate parents and the community on these issues and share local services that would help individuals who need them. Several Community Chest agencies therefore expanded their programs to meet relevant and new social service needs in Concord and Carlisle. In recent years the Chest has continued its efforts to be a catalyst for community problem-solving. 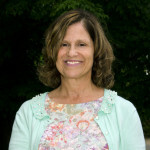 During Astrid Williams’ tenure as Executive Director, important bridges were built between community need and the creation of support systems. 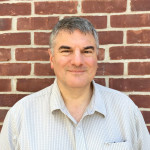 In particular, two positions were created and initially fully funded by the Community Chest; the Community Services Coordinator and the Concord-Carlisle Youth Services Coordinator. In speaking about changes he has observed since serving as Co-Executive Director, Richard Fahlander talked about the increase expenses associated with living in our community and its impact on our residents. The Chest continues to respond to emerging community need, and as financial stresses increase, it will strive to meet these needs with agility and purpose. 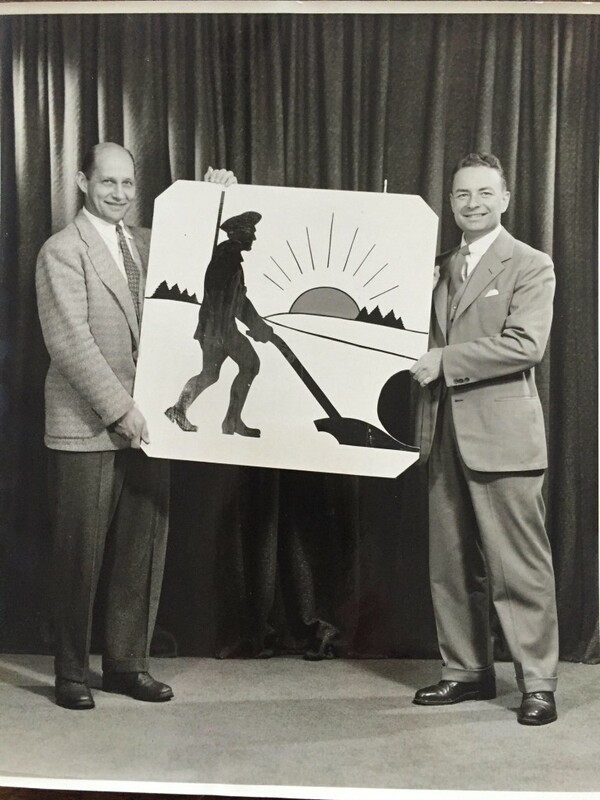 An early photo of two Chest representatives with the first logo. Gilbert M. Roddy is on the right. Can you identify the gentleman on the left? The Community Chest uses its history to help inform the future and we would love to hear your stories. Please contact us at info@cccommunitychest.org or call our offices at (978)369-5250.